Some 250,000 people face hunger insecurity in Central and Eastern Kentucky. But thanks to a longtime partnership between 34 of our Kroger stores and God’s Pantry Food Bank in Lexington, most of them have access to produce, meat and other wholesome food every day. Serving families, children, seniors—and anyone and everyone who needs food—the Food Bank assists people in all kinds of difficult circumstances. “It might be a family with a sole wage earner who lost his or her job. It might be an accident or illness that interfered with work. It can be one bad event that has people making decisions between life’s necessities, what to buy and what to skimp on,” says Mike Halligan, Go d’s Pantry Food Bank CEO. 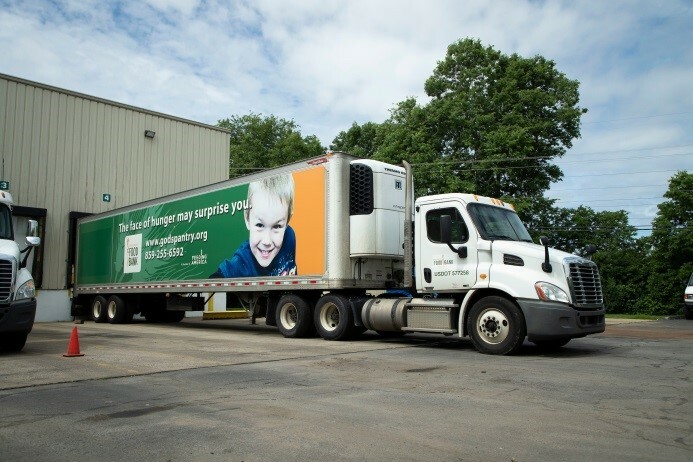 Founded in 1955 by Mim Hunt, who started distributing food out of her basement to neighbors in need, God’s Pantry incorporated in 1979 and became part of the Feeding America network in 1984. 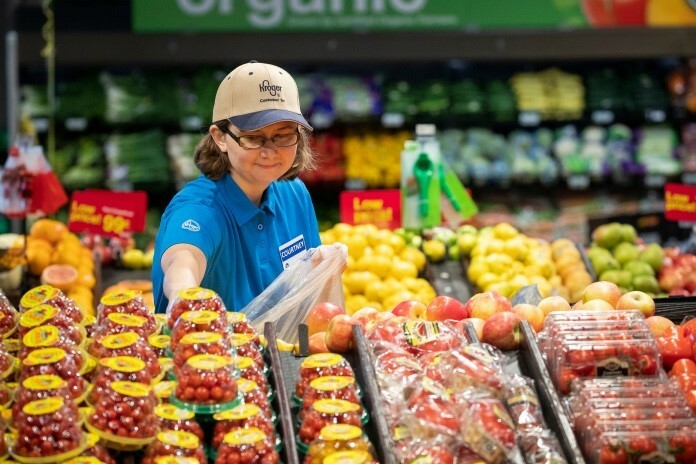 They are a key partner in Kroger’s Zero Hunger | Zero Waste Food Rescue program, which directs nutritious food that can no longer be sold in stores to families in need.